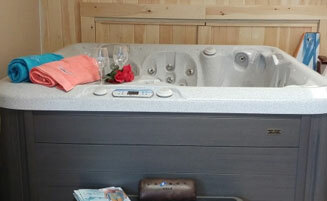 When you do business with us we make it very convenient for you to have and maintain your hot tub/spa and pool. Our convenient location between Sunday River and Gray, Maine is a one-stop spa and pool shop in Oxford, ME. 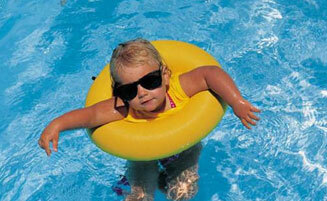 Our full-service company offers sales, installations, repairs and services for above -ground pools and hot tubs. The products are from the best brands, including La-Z-Boy, ClearView, Natural Chemistry Spa and Blue Cascade The Sutherland pools. Family owned and operated by Pat and David Paine. Their goal is making sure all clients receive the best value for their money. 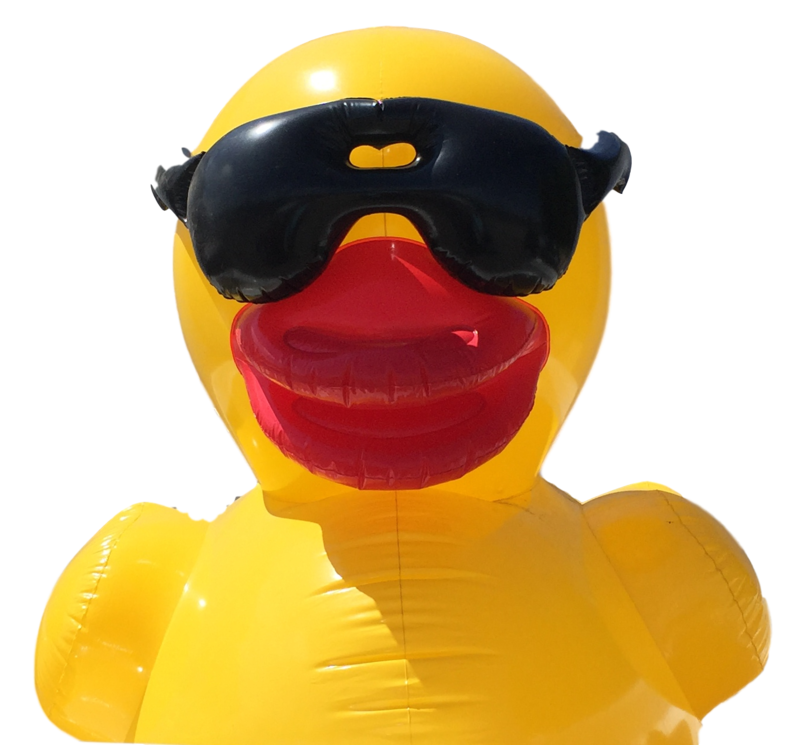 You will always get the best customer service no matter what size hot tub or pool or what your needs are. With over 20 years experience Dave and Pat always have expert advice on your new purchase or even testing your water. The goal is to make spa, pool and hot tub ownership simple, safe and fun. Select In-Stock Hot Tubs on Sale! Owning a hot tub is like having your own dream retreat right at home. Enjoy family and friends with your beautiful new hot tub. Relieve stress and sore muscles while taking some time to relax. Build your backyard vacation with an above ground pool. 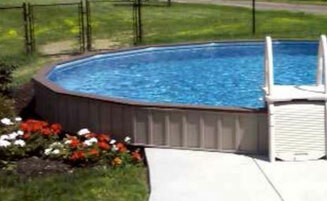 Above ground pools cost less than in ground and take less time to construct. With modern technology these pools are built to last. 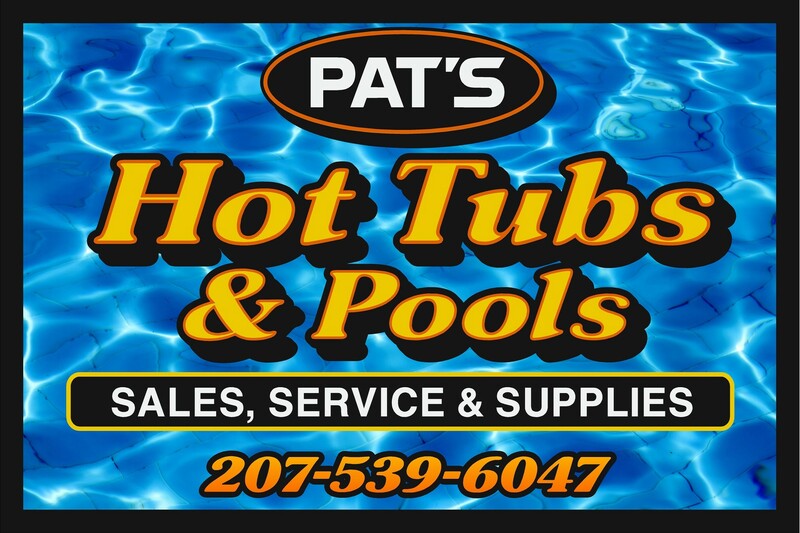 Keep a clean, healthy pool and hot tub with all the necessary chemicals and regular water testing from Pat’s. We are proud to offer our clients Natural Chemistry and ClearView for the ultimate pool and hot tub experience.